Although my blog is mostly focused on real food, I occasionally enjoy delving into other natural health topics. I believe that real food is a big part of the overall holistic health umbrella, but there is so much more under that umbrella that deserves some attention. Today, I want to share an interview with 2 homeopathic practitioners Willow MacPherson and Paula Tipton-Healy who also happen to be members of my family! If you don’t know what homeopathy is, read on! It is explained in depth in the following interview. I was raised in a home that valued the importance of natural health. My mother Paula Tipton-Healy is a now retired midwife and still practicing homeopathic practitioner. She met my father while working at my grandfather’s natural health food store, the first of it’s kind in San Diego county (before national chains like whole foods were in every city). My older sister Willow is also a successful homeopathic practitioner in San Diego and has been seeing clients and teaching classes on the subject for over 10 years. So, as you can see holistic health has been a part of my life for a long time. I often use homeopathy in my own life. I find remedies like rescue remedy are very helpful to treat issues like stress and anxiety. I often use arnica cream for bruises and muscle soreness. While real food is by far my favorite subject under the holistic health umbrella, I find other natural health treatments fascinating as well, which is why I’ve conducted an interview with my mom Paula Tipton-Healy and my sister Willow MacPherson all about homeopathy. You can read more about Paula and Willow at the bottom. If you are interested in homeopathy, getting a starter kit is a good place to begin. These kits will include a few of the most commonly used remedies. Homeopathic remedies are also available at most health food stores. 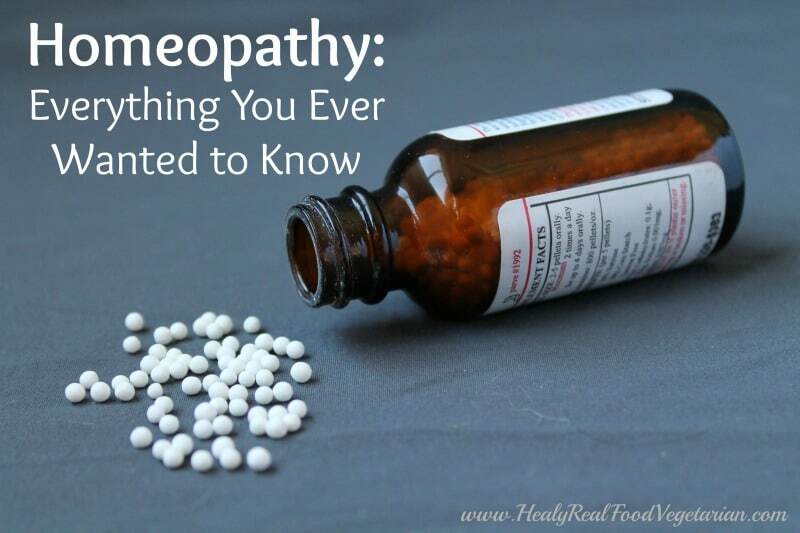 Can you briefly explain what homeopathy is for those who may have never heard of it? Willow: Homeopathy is a therapeutic system of medicine that is based on the principle of the Law of Similars or “Like Cures Like”. The law of similars states that the same substance that produces disease symptoms in a healthy person, when given in concentrated doses, can also cure a sick person with similar symptoms, when given in a very diluted form. For example, if you’re experiencing running eyes and burning nose like you’ve been peeling an onion, a homeopathic remedy, called Allium Cepa, made from the red onion, will effectively dry up similar allergy and cold symptoms. By whole person, I mean, not just the physical symptoms, but also the mental-emotional and spiritual, as well. Homeopathy aims to aid and stimulate the body’s own immune processes, known as the vital life force. Homeopathic medicines use tiny doses derived from the plant, mineral and animal kingdoms to stimulate a person’s inherent natural defenses. These medicines are prescribed to the individual, rather than the particular illness. For example, a room full of patients, all having symptoms of influenza will present their illness differently and therefore each may require a different, specific homeopathic remedy. Unlike many western medicines, with side effects, in homeopathy, less is more and the remedies are so highly dilute that the treatment yields no side effects. The remedies are given in much smaller and less toxic doses than traditional medications, and are used for both prevention and treatment. Paula: Homeopathy is based on the important fact that the body is always trying to balance itself thus healing itself (i.e., maintaining homeostasis). When a person is sick with a fever many believe that the body is burning out the toxins. With cold symptoms the mucous of the cough, sneeze or blowing of the nose is transporting the toxins out of the body in an effort to regain balanced health. It is also important to separate the symptoms of illness or the imbalance, for example, pain, diarrhea, etc., from the illness itself. Allopathic (conventional or Western medicine) treats the symptoms themselves, and thus assumes that once the symptoms are gone the person is healthy. Homeopathy is quite different. It is based on the understanding that symptoms are only manifestations of the illness, and evidence of the body’s struggle to restore balance and health. Homeopathic practitioners therefore look for the symptoms only as guideposts to what is going on in the body and not as the problem itself. Homeopathy is truly holistic medicine in that it treats the whole person, not simply the illness or its symptoms. This is very different from allopathic medicine (meaning “opposite suffering”) wherein a drug is given which causes the opposite to happen within the body. As in the case of the cold mentioned before, a typical prescription might include: an antihistamine, a decongestant and/or other cold type medicines to squelch the symptoms, producing opposite effects in the body for relief but not correcting the original imbalance. What kind of ailments can homeopathy treat? Willow: Homeopathic medicines have been proven for over two hundred years to be safe and effective in treating ailments serious and minor, acute and chronic, physical and emotional. Homeopathy can also play an important part in preventing illness/disease. They are prepared to modern high standards of safety and are recognized as both complementary and alternative to allopathic medicines. Homeopathic remedies have no side effects when correctly administered and are safe even for babies, children, pregnant and nursing women as well as animals. My favorite things to work with are mental/emotional and behavioral issues. I tend to see a lot of ADD/ADHD, Sensory processing disorders, OCD, anger, anxiety and depression issues. The other issues I tend to treat a lot are hormonal imbalances, childhood complaints and migraines. Paula: Since homeopathy balances the whole person many different disorders (acute & chronic) can be treated as it balances on a physical, mental & emotional level. Some of the famous early chronicled cures using homeopathy were yellow fever, cholera (during the Cholera outbreak in Europe in 1854 the London Homeopathic Hospital had 30% less fatalities due to cholera than other European hospitals). Willow: I personally have not found too many things that homeopathy cannot help. There are situations where western medications are needed, like Type 1 diabetes (insulin dependency) or people needing anti-seizure medications, etc., but even in situations like that, the homeopathic medicines offer great support for any side effects or accompanying symptoms that often occur. Paula: Conditions that require surgery or ‘setting’ of bones( broken leg, etc) cannot be corrected with homeopathy. You can however, give a remedy called ‘Symphytum’ (Bone-set or Comfrey) to speed the healing process. What are a few memorable examples of homeopathy’s effects on your patients? Willow: Besides my own personal successes and the biggest overcoming a panic disorder, I have a couple cases that put a smile on my face. The parents had tried medications and it seemed to make him “different”, doped up and also affect his sleep – so they stopped the meds and tried homeopathy. The second was a high school girl who was highly embarrassed by warts covering her arms – up to 100 counted. She would cover herself up at all times, even if hot. She had many of them burned off and tried many multiple topical treatments and they would return. After a few months of treatment, she was wart free and wore a strapless dress to the prom. The warts never returned. The last was a mom with a 1 year old who had been put on thyroid medication after her baby was born, because her hormones went out of whack postpartum and threw her into hyperthyroidism. She had a blood draw and thyroid panel done before the homeopathic treatment and after a couple months of homeopathic treatment her blood labs were checked and came back completely normal, as well as her reporting how well she felt physically and emotionally. Every 8 weeks or so for about a year, she would get her blood work done and it would come back perfect. How did you come to practice homeopathy? Willow: I’ve been fortunate to be born and raised with homeopathy, using it for everything from a cold to injuries. But, it really wasn’t until I was in college and got in a bad car accident that I saw how valuable it was. I felt desperate and like I was going crazy. I decided to try anti-anxiety and anti-depression medications and got many of the side effects listed and also felt doped up. I was so impressed at how well the homeopathics worked on such a deep mental and emotional level that I decided it was what I wanted to do. I went on to study homeopathy and trained and mentored through the apprentice and intern model. I received practitioner certificates in advanced Homeopathic courses and graduated from the British Institute of Homeopathy in 1999. Paula: I found homeopathy many years ago while practicing midwifery and looking for safe treatments for pregnant women and their newborn babies. Though being well acquainted with other forms of natural medicine at the time I must admit that it sounded at first like ‘voo-doo’ to me! Western medicine offered little that did not come with side effects and often serious warnings. Herbs seemed better but can also be toxic and very difficult to give babies even if it is non-toxic. Homeopathy is safe and effective and easy to give any aged patient! How do you respond to those who claim that homeopathy is a placebo? Willow: It’s a little tricky trying to convince a complete skeptic to “believe” in homeopathy. The few skeptics I have come in contact with in practice (which doesn’t happen often), are hard to convince otherwise unless they finally try homeopathy and get results (which I have had happen quite a few times and they usually come to homeopathy as a last resort, thinking ‘oh what can it hurt’). I almost think that unless you want to continue with the argument you responded correctly in saying you appreciate his opinion and thanks for all his input. 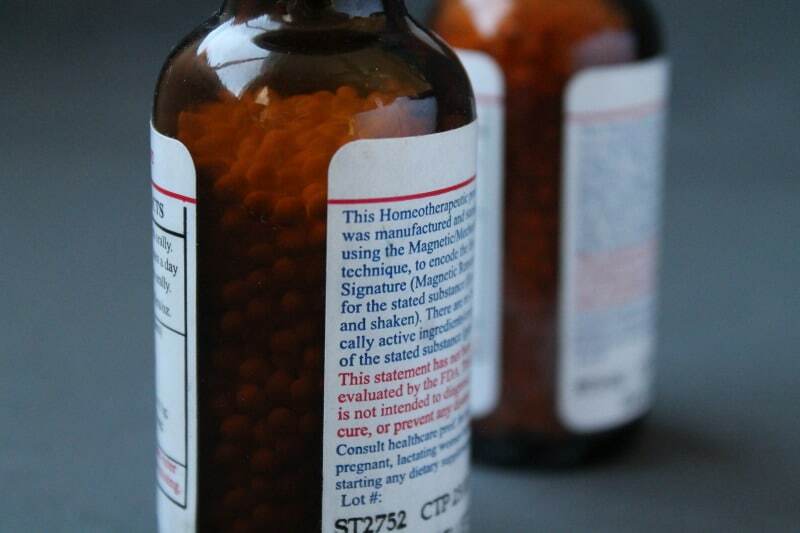 1) Here is a terrific article for all those who find themselves defending homeopathy. In 1957, there was a fearful epidemic of poliomyelitis in Buenos Aires in which the genius epidemicus was found to be Lathyrus sativa. Homeopathic physicians and pharmacists distributed over 40,000 doses among the public for protection against poliomyelitis. No one registered a single case of sickness who received the homeopathic drug. Historically, homeopathic physicians have used homeoprophylaxis extensively to prevent the spread of smallpox. Transmission is most common in families; about 50% of unvaccinated family members become infected. Between 1902 and 1907 – 13 homeopathic physicians in Iowa used Variolinum to protect 2,806 patients from various outbreaks of smallpox. 547 were known to have been exposed to smallpox after taking Variolinum – only 14 contracted the disease – affording 97.4% protection. On four different occasions between 1902 and 1909, the Iowa court ruled that homeopathic physicians are entitled to use homeoprophylaxis and that their certification of protection against smallpox is as valid as the one from conventional vaccination. Paula: I would say that tiny babies with high fevers, ear infections and urinary tract infections would not respond if it were just a placebo nor would those in a coma or the many pets I have known to respond to homeopathic remedies. Past and present research has shown it to work from studies in the 19th century with mustard gas burns during world war II to the study in 1995 where the University of Glasgow showed how homeopathic remedies made from pollen and house dust mites treated hay fever and asthma. Homeopathy has been studied and proven to work the world over and much research is still being done today validating the efficacy in a wide variety of indications. Is homeopathic treatment safe and effective for pregnant women and children? Willow: Absolutely, the diluted nature of the remedies renders them safe for pregnant women, breastfeeding women, newborns, the elderly as well as animals. There are also no contra-indications using them alongside any other form or medicine or treatment. AND, they are great for labor and delivery as well as postpartum care, like quick recovery after delivery and breastfeeding/milk supply. Paula: Many conditions that are common to pregnancy have responded beautifully through my years as a Midwife… morning sickness, varicose veins, constipation, diarrhea, hemorrhoids, mal-position of the baby, preterm labor, post term labor, lack of progress and many more. I do not recommend very low potencies where there is still the original substances in them for pregnancy (i.e tinctures or 1x). Why would someone use homeopathy instead of conventional medicine? Willow: I often hear from clients that they come to use homeopathy because the conventional treatments/medicines were too harsh, had many side effects and they had built dependence or tolerance to them. Also, many people who are very sensitive to medications use homeopathy for it’s gentle approach. I really like to let people know, however, that a choice oftentimes does not need to be made. 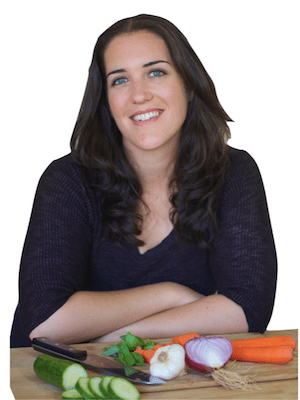 Willow MacPherson has been surrounded with homeopathy and holistic medicine since birth. Her mother is Paula Tipton-Healy, LM, CPM, a well-known Homeopathic Practitioner and Licensed Midwife. She trained and mentored Willow through the apprentice and intern model. Willow received practitioner certificates in advanced Homeopathic courses and graduated from the British Institute of Homeopathy in 1999. As a consultant, Willow provides her clients with Homeopathic and Flower Essence help for acute, chronic and constitutional care. 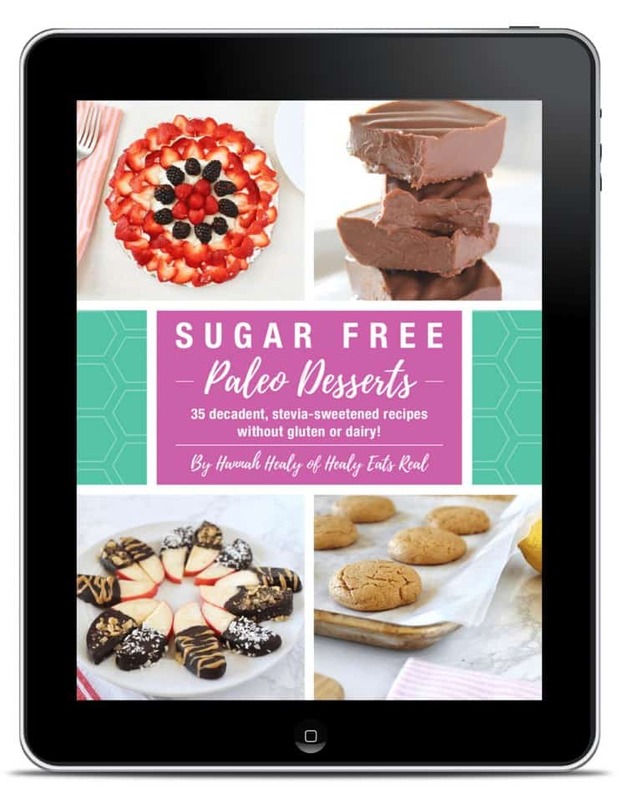 She’s also highly sought out for her nutritional, supplemental and lifestyle advice as well as her applied kinesiology techniques. Willow’s main goal is to empower and educate her clients and students to take positive action with their health by bringing balance to body and mind. Willow practices homeopathy at her office place 360 in San Diego, CA and also provides online consultations to clients all over the world. To meet with willow locally contact place 360 or to schedule an online consultation email her at willowdihomATgmailDOTcom. Paula holds a B.S. in Nutrition, is a trained homeopath and licensed Midwife by the California Medical Board. Her 25-year career as a midwife presented many opportunities to incorporate her nutrition and homeopathic training. Homeopathy delivered astounding results and provided many advantages in midwifery situations. Today, Paula is retired from her midwifery practice but still offers her consulting services in homeopathy and nutrition in her San Diego office and online, with an emphasis in bowel disorders. Her winning combination of homeopathy, probiotics, prebiotics, herbs and nutrition has proven highly successful in promoting rapid healing, while avoiding the harsh side effects of prescription drugs. Disclaimer: Information and statements regarding health claims on this blog have not been evaluated by the Food and Drug Administration and are not intended to diagnose, treat, cure, or prevent any disease. I have not been paid by any sponsors to conduct or post this interview on homeopathy. 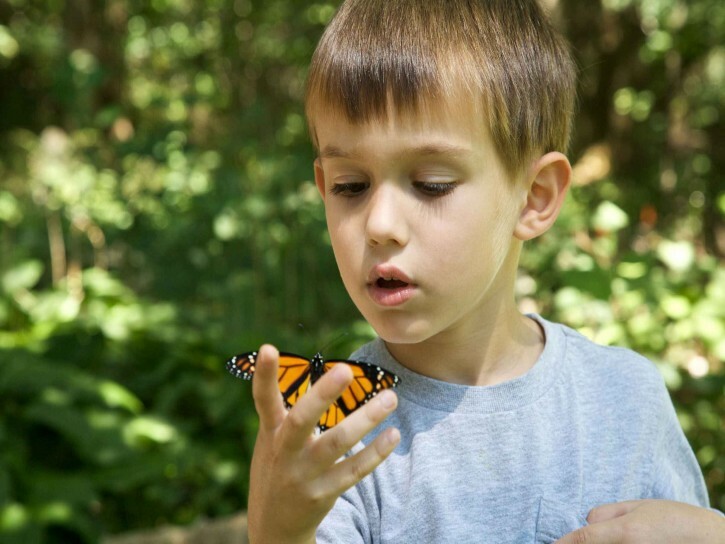 I am very interested in trying homeopathy to replace my son’s ADHD medications. Is there a directory of practitioners you would recommend? We are getting ready to move to western Mass. I’m also interested for myself – to treat depression, allergies and asthma. I was just thinking I needed to find a homeopathic practitioner in San Diego and just read this article. Perfect timing! I didn’t know you were in San Diego Tracey! Let me know if you do end up meeting with either of the homeopathic practitioners (my mom or sister)! We have used homeopathy for everything from strep throat, ADD, poison ivy, migraines, PMS,etc. There are several homeopaths that operate via Skype, so it doesn’t matter if they are in your area. I am on the East Coast and my homeopath is on the West. My blog talks about how we have used homeopathy. http://www.livingcrunchy.com contains all of the posts, and I’ve just launched a new site called http://www.countercultureliving.com which will continue to share our exploits with homeopathy. 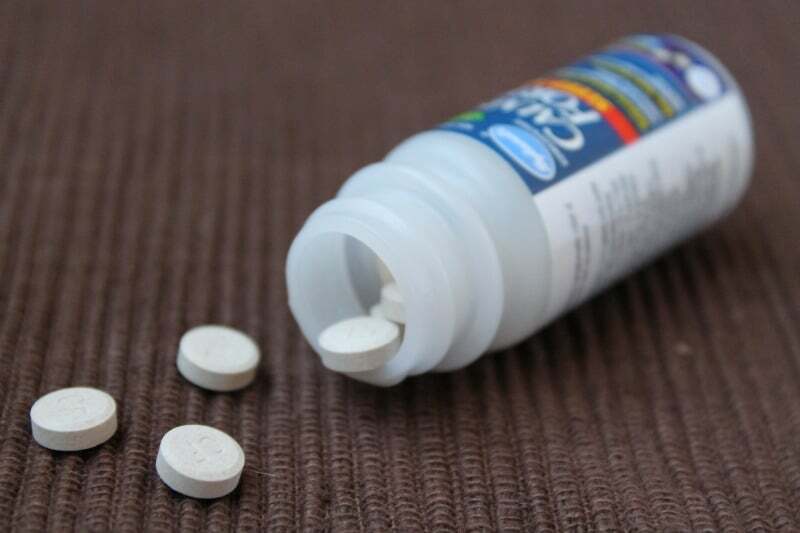 There is an email circulating that the Hyland brand of teething tablets can cause seizures in some infants. Do you know if this is true? I’ve never heard of any other kind of danger to homeopathic remedies other than that.